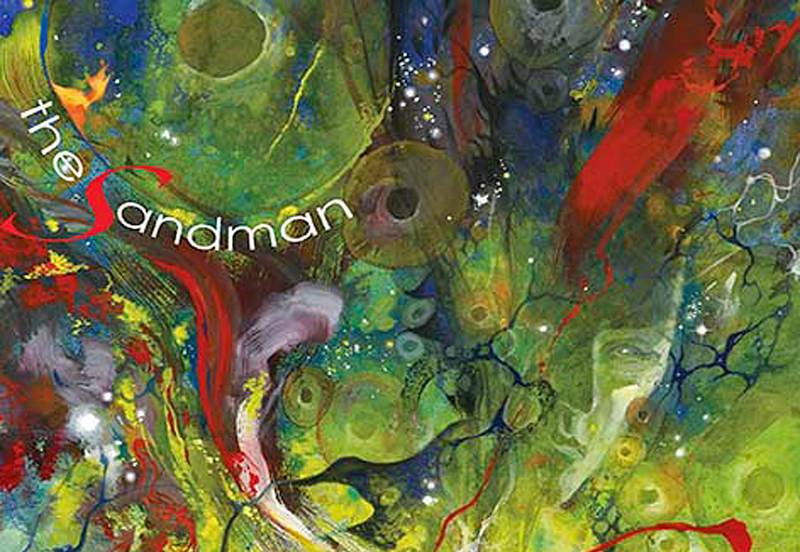 What tends to stand out about the recent Sandman: Overture miniseries, other than its extra late release schedule, is the numbers of variant covers for each issue. Each one is a gorgeous rendition of the dreamscape that makes up the relationship between The Endless. Some are sold just at regular cover price, while others are ultra rare variant covers that are costing a pretty penny. These have been an incredible hot commodity for collectors, who are grading these comics quickly and selling them for hundreds on sites like eBay. Here is a complete list of all the Sandman: Overture variant covers for each issue so far, which is #1-4. Each issue has its own image gallery, where you can browse through them.